Although I live in Ottawa and am co-owner of Ottawa Beer Events, I love to occasionally cross the bridge to "the other side" and peruse some of the great Quebec made brews. 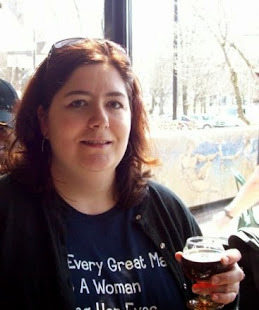 One of my favorite places do this was Bières du Monde in Aylmer. Due to unforseen circumstances, the store was closed, but lucky for us - it's re-opening under a new brand and is bigger and better! 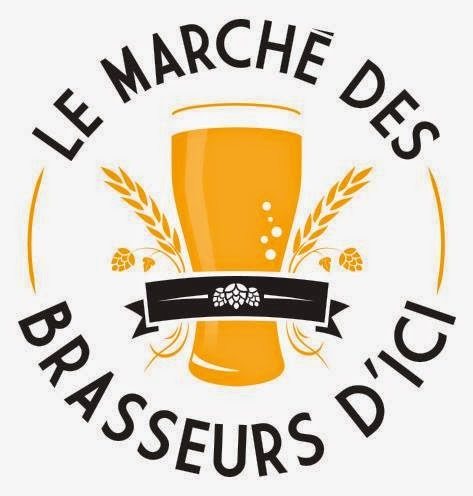 Bières du Monde has changed it's name to LE MARCHE DES BRASSEURS D'ICI which is now under new management. From today on you can discover us in the food court at Les Galeries de Hull with a variety of over 300 Quebec Craft Beers. We promise to be bigger, better and have the largest most exclusive products in the area. Very soon we will be opening in Galeries Aylmer, Cheneville & on Eddy St. in the old Hull. This is exciting news as not only will they be returning to their previous locations, they will be opening new ones. A little birdie also told me that they are currently partnered with La Maison Bisson and offer home made artisan sausages that pair well with their beer. So if you are in the mood for some great craft beer from La Belle Province, I'd encourage you to check them out in the Galeries de Hull!